A quick view of the most influential metrics in Beacon Hill. Beacon Hill is in a perfect setting right along the riverfront of the Charles River Esplanade. Likewise, this area is one of the most desirable neighborhoods in Boston to live in. 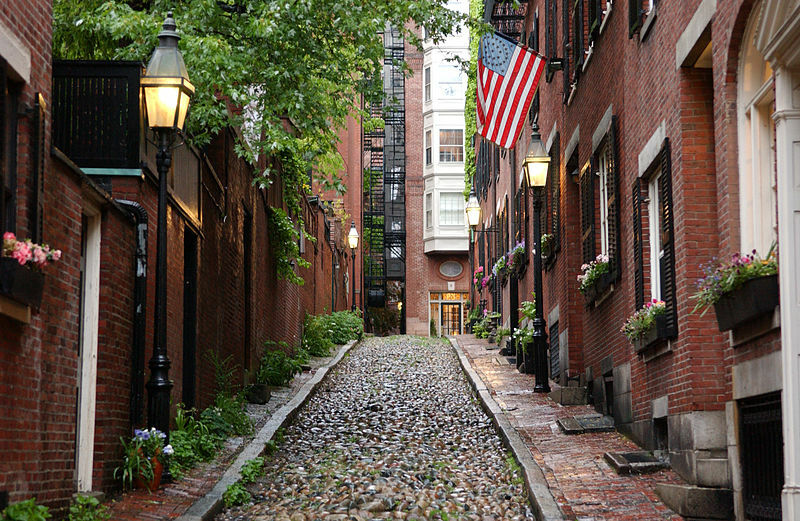 Beacon Hill's gas lit streets and brick sidewalks are sure to give you that traditional Boston feel. In fact, The Beacon Hill Civic Association has immense dedication to preserving the residential character within the neighborhood. For example, Beacon Hill has a large number of traditional Federal-style row houses. View our selection of available properties in the Beacon Hill area. Check out the latest demographic information available for Beacon Hill. Learn more about schools near Beacon Hill complete with ratings and contact information. Browse through the top rated businesses in the most popular categories Beacon Hill has to offer.